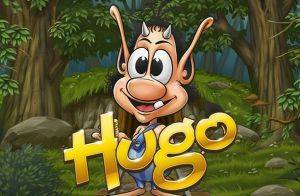 Hugo slot machine tempts you to team up with a playful little troll and try your best to find your way through the gold mine, rescuing his wife Hugoline and walking away with a sizable sack of gems and jewels, hidden deep inside the treasure chamber. The five-reel, ten-pay line game, powered by Play’n Go, can be played for only $0.10 up to $100 per spin across all devices. 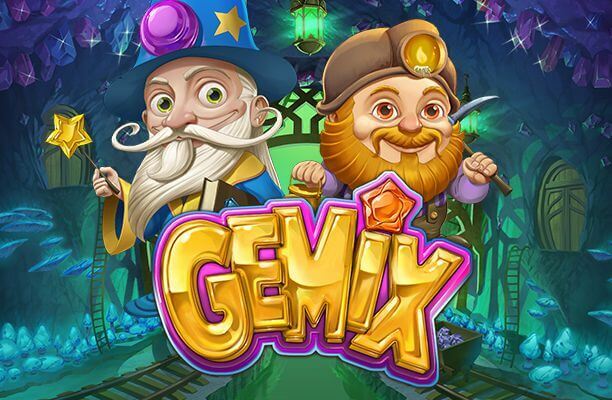 The exciting title benefits from two Bonus features, including the Free Spins feature, enhanced with Scatter multipliers, as well as the Hugo Bonus, awarding up to 500x your total bet. The top-prize up for grabs is 2,000 coins, awarded for lining up five Hugo Wilds on a single line. 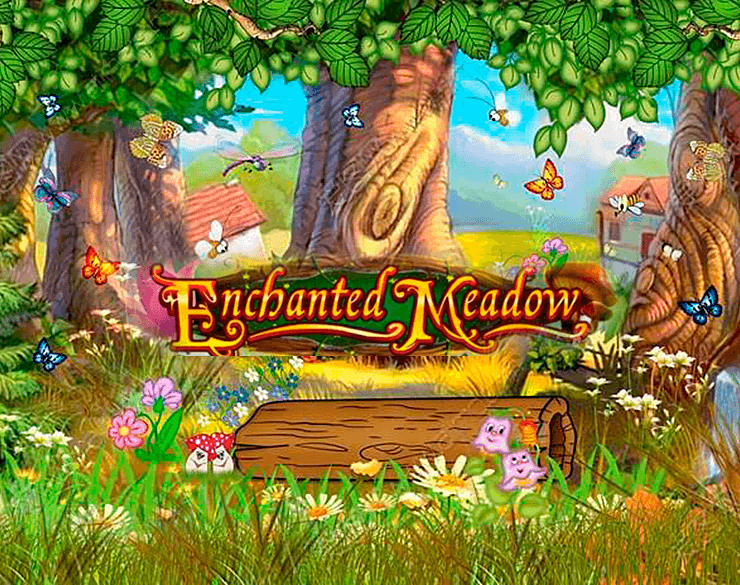 In terms of graphics, the slot has a cartoon feel and is designed to look as an exact replica of the Danish TV Troll television series that was a huge hit back in the 90s. The reels are home to theme-related symbols, such as Hugo himself that acts as Wild and is the most generous one on the grid. In addition, you will come across Afskylia – the evil witch, dynamite sticks, pickaxes, golden nuggets, and sacks of gold, which all make up the higher value symbols on the reel set. The regular playing card symbols – A, J, Q, K, and 10, constitute the low-value icons. Before you join Hugo in your quest for the riches, make sure to set your bet first. Coin size ranges from $0.01 to $2.00, whereas the number of coins varies from 1 to 5, so you can stake anywhere between $0.10 and $100 on a spin. To choose the number of active lines to bet on, click the Lines feature, located in the lower centre of the playing interface. 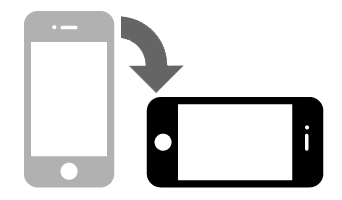 For those that wish to sit back and relax watching the show on the reels, Autoplay feature will come in handy, setting the reels in motion for a chosen number of times. To start the game, press the Spin button. Land at least three Afskylia Scatters anywhere on the reels and triggers the Free Spins feature. The good news is that an extra Scatter – Hugoline, can pop up stacked on all reels. 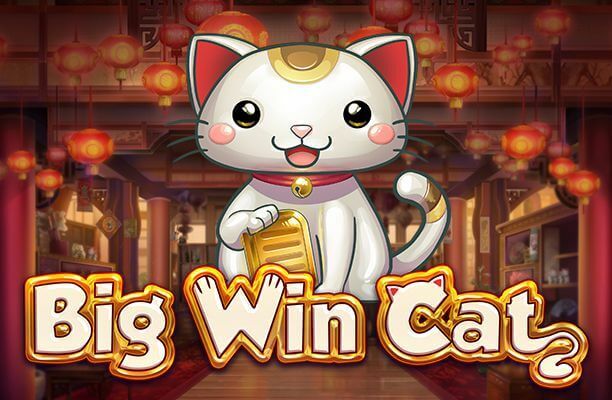 Moreover, the enticing feature will provide you with three different options – five free games where every additional Scatter grants 3x your stake whenever it shows up; in addition, you can opt for ten free spins where each additional Scatter awards 2x your bet, or for 15 free spins where every additional Scatter offers 1x the total bet whenever it lands on the reels. If you are fortunate enough to see Afskylia Scatters during this round, you will activate the Free Spins feature where you will be granted the same amount of free games as you initially selected. What’s more, if Wild symbols contribute to a winning combo, your wins will be doubled. 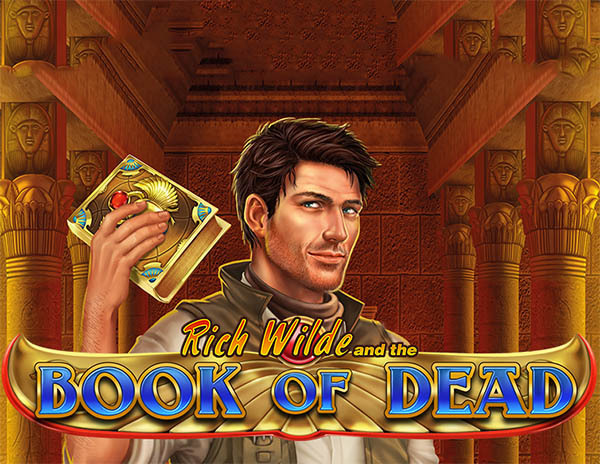 Another big draw of the amazing release is no doubt the Hugo Bonus, triggered by hitting three treasure chest bonus icons anywhere on the first, third, and fifth reel. Once in, you will be required to find your way through different levels of the mine, in order to unearth the treasure chests. To make progress through the dark chambers, and get your hands on the lucrative cash prizes, you need to take your pick wisely, but also make sure to keep away from the Crocodile Henchman – Don Croco, as he will end the Bonus round.